Barry bases the idea of this book behind Micah, the Old Testament prophet. Micah asked God, in Micah 6:6, “With what shall I come before the Lord?” Micah offered numerous hollow suggestions, but God relied by stating, in Micah 6:8, “To do justice, and to love kindness, and to walk humbly with your God. 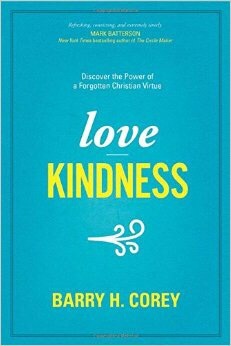 Barry takes this idea not just being kind, but loving to express kindness to a new level, one that will help his readers grow in their faith and become world changing Christians. For this reason and many others, this book is a recommended purchase. Every child loves to read a Bible that is colorful, exciting, and made just for his growing mind and faith. 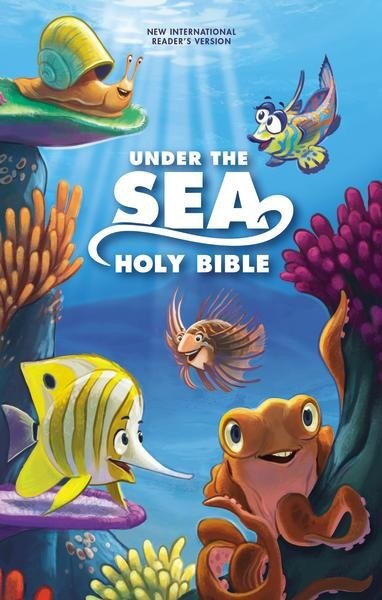 There are many options available, but the NIV Under The Sea Holy Bible is one that stands above them all. As The NIV Under The Sea Holy Bible is handed over into the possession of a child, there will be immediate signs of joy. Their eyes will catch the colorful, textured, under the sea cover, and they will gasp with elation. Their little fingers will rub across the textured area as their hearts fill with glee. When they finally begin to turn the inner pages and enter into the Word of God, they will be met with the ever popular, easy to read and understand, New International Readers Version. It comes packed with a dictionary and quick references to great Bible stories. This Bible is fun, exciting, and perfect for any young child beginning their in depth study of God’s Word; thus it is recommended purchase. 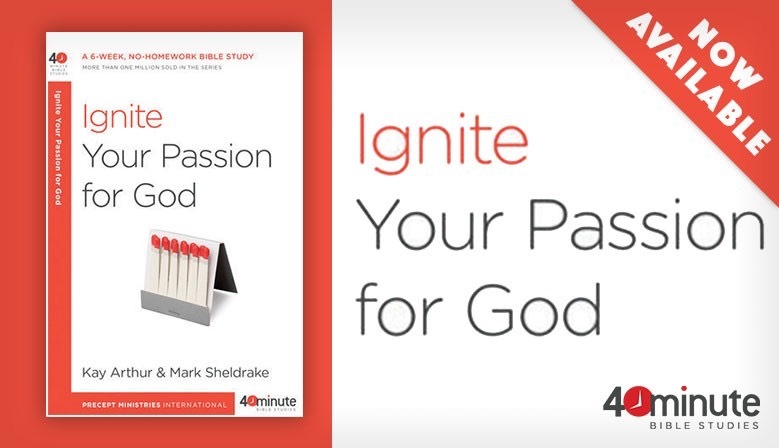 Are you looking for a Bible study that will enhance your passion for God? Are you looking for a study that will cause you to grow stronger in your faith? If you are a serious servant of God, then your answer to both questions will be unequivocally, “YES.” If you’re a serious Christian, you need to check out, Ignite your Passion For God. This 6 week no-homework Bible study, written by Kay Arthur & Mark Sheldrake, will help you take your faith to the next level in just 40 minutes per week. The Bible study, published by WaterBrook Press, will help you reengage your faith, revitalizing your passion for living your life within the purpose and direction of God. Participants will learn new ways to ignite their passion for God, new ways to bring their faith to the next level, and new ways to remove any sputtering moments from their daily walk with God. From the beginning observation through the discussion and into the wrap up, this study offers it all. Thus it is a recommended purchase as a personal resource or gift. NIV: Big Dreams Big Prayers Bible For Kids, published by Zonderkidz, is a publication that strives to bring its readers closer to God as they dig deeper into His Word. The Big Dreams Big Prayers Bible For Kids is packed with features designed to guide its readers into a deeper understanding of God and the role He plays within their lives. The devotions presented center around people that utilized the power of prayer as they were listening to God. The “hand” prayer model is designed to help kids remember to pray, not just for themselves, but also for the others present within their lives. Other study features include: Highlighted verses that allow reader to gain better study and memorization habits. Instructions that strive to explain the meaning of each book. Along with reading plans and a topical index, this Bible has it all. All of these features are brought together in the easy to read , easy to understand, NIV text. This Bible would make a wonderful addition to any collection or as a gift for the young growing Christian, thus it is a recommended purchase.